Secure and professional email for your business! 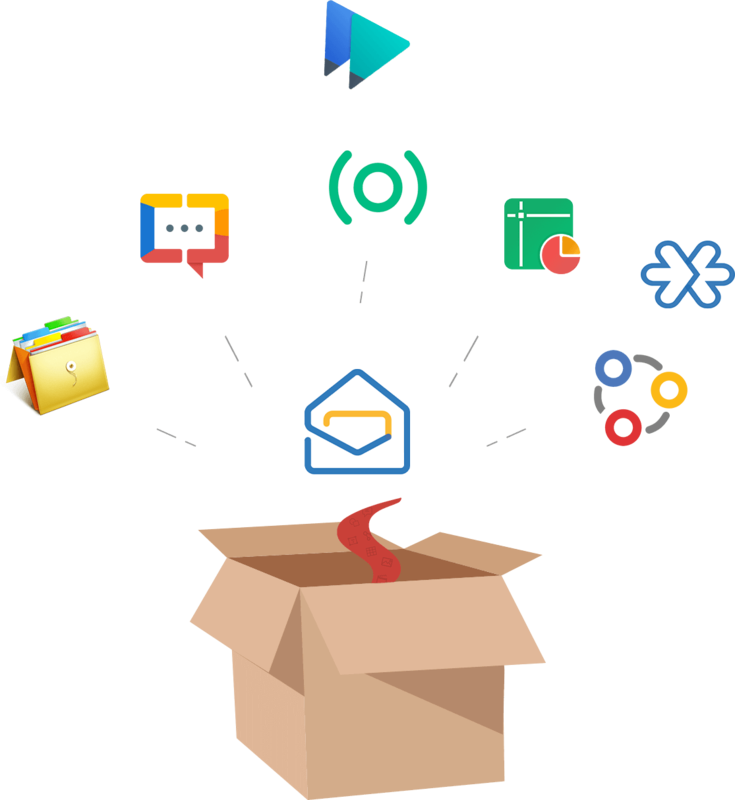 Also available in Zoho Workplace - A complete suite of communication and collaboration platform. Zoho Mail is also available under Workplace! The complete set of tools needed to create, collaborate and communicate within your organization. Up to five users,5GB/User, 25MB attachment limit.